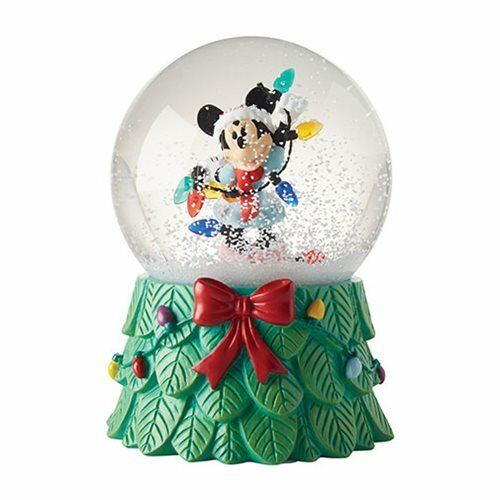 Shopping for Mickey Mouse Snow Globes? The Disney Minnie Mouse with Lights Snow Globe is sure to please Disney fans and will make your holidays sparkle with fun, memories, and excitement. The snow globe is made of polyresin and measures about 5 3/4-inches tall. Ages 15 and up.